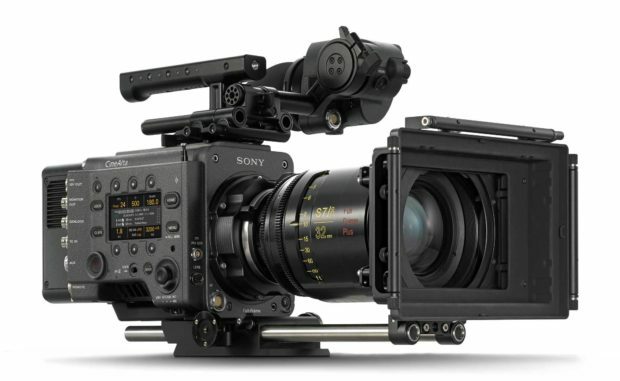 700 Protocol– A control protocol developed by Sony to connect VENICE to a remote-control unit (RM-B750orRM-B170) and anRCP-1500series remote control panel, giving filmmakers greater flexibility in bringing their visions to life. Further expanding on the camera’sexisting remote-control capabilities, the VENICE now offers paint control, iris control, recording start/stop, clip control, and more. The upgraded remote-control function also adds new workflows to extend VENICE’s use in multi-camera and live production settings, such as live concerts and fashion shows. Support for Cooke’s /i third generation metadata Technology, /i3 and ZEISS eXtended Data technology (based on Cooke /i Technology) – Extendedlens metadata can now be embedded straight into a RAW/X-OCN/XAVC file and HD-SDI output without the need for additional metadata equipment. The new function allows distortion and shading caused by supported lenses to be easily rectified, significantly reducing post-production costs. Previous Previous post: Confirmed: Sony FE 135mm f/1.8 GM Lens to be Announced Soon !